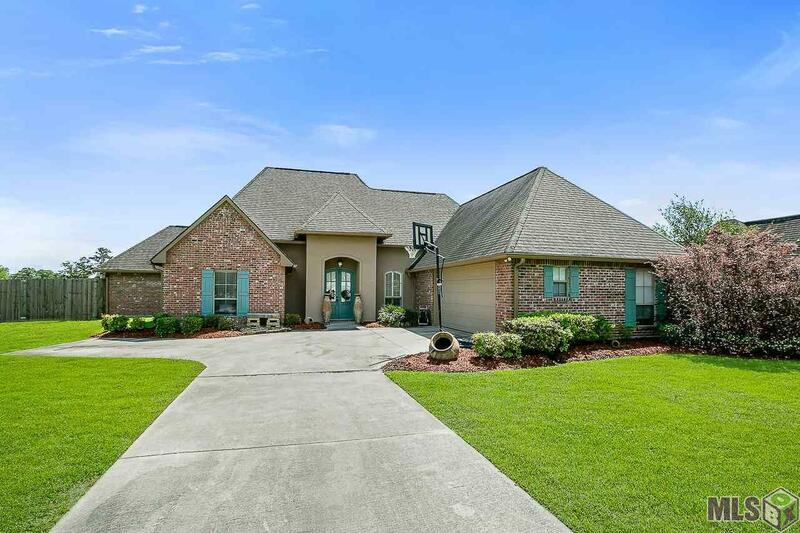 Beautiful home located an a large corner lot in Prairieville. 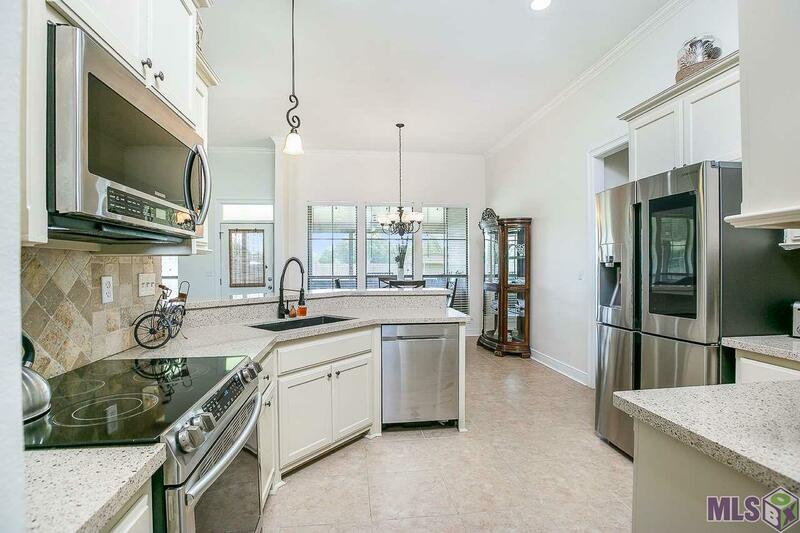 The kitchen features granite counter tops, electric cook top, and stainless appliances. The floor plan offers an open concept living area with the master being separated from the other bedrooms. The master has an en suite bathroom with dual vanities, a jetted tub, separate shower, and large walk in closet. 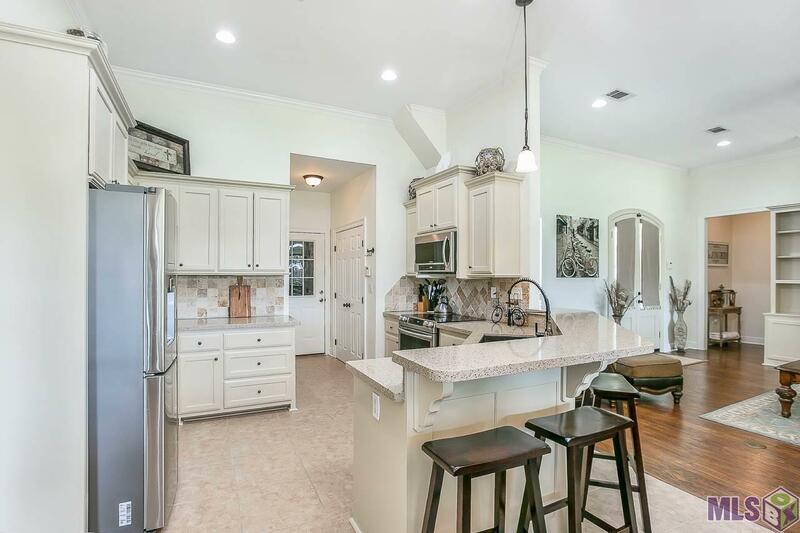 The entire house has wood and tile floors with NO carpet throughout. The additional rooms are large in size and can accommodate any size family. The laundry room is over sized with plenty of storage and space. 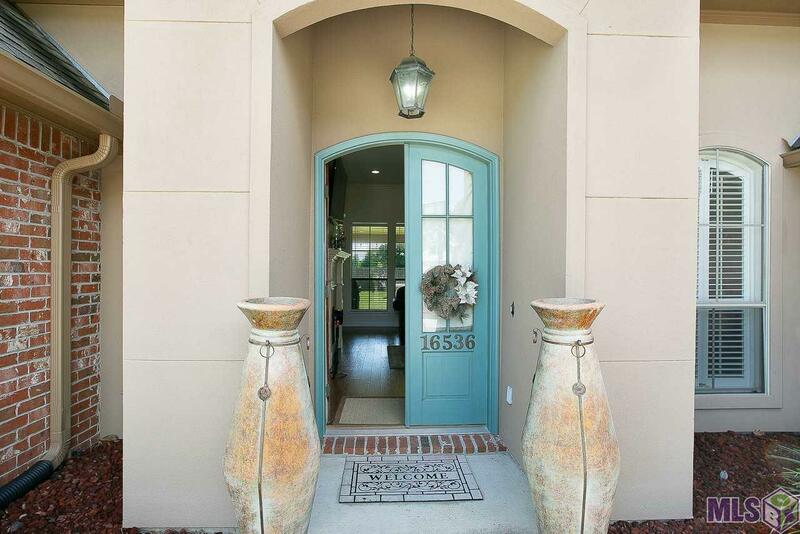 Take a step outside and enjoy the beauty of the this large yard with a covered patio and an outdoor kitchen. The yard is completely fenced with an 8 ft fence for complete privacy.